Refreshed off of the popular style MO961, the MO993 Hydra includes a split eight spoke design, deep lip and face inserts that lets dedicated Moto Metal fans the opportunity to customize their wheels to their exact liking. A gloss black finish covers the wheels with milled windows that offset the face inserts around the edge. With a clean, simple deep lip design and the ability to customize, MO993 wheels allow you to create a ride to fit your tastes. MO993 wheels are offered for a wide array of trucks and feature many different sizes, offsets, and bolt patterns. 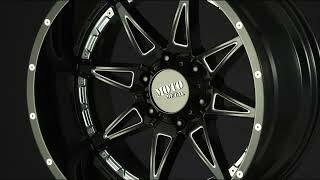 Moto Metal uses extremely durable, one piece cast aluminum to make the MO993 wheels. 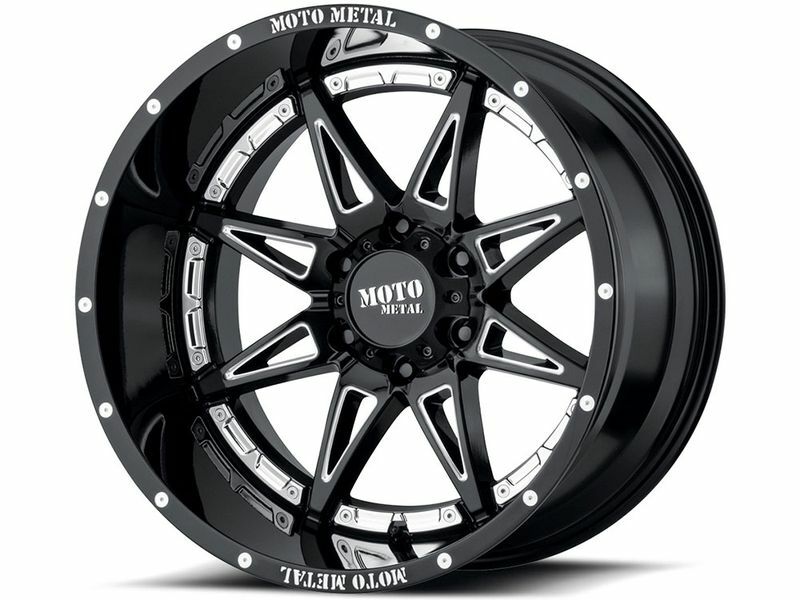 Moto Metal Milled Black MO993 wheels are backed with a structural limited lifetime warranty and a one year warranty on the finish. Whether you're on or off the road, Moto Metal MO993 wheels will carry you on your way for many years to come. 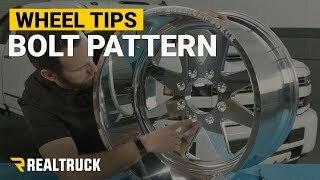 Installing the Moto Metal wheels can be done in the comfort of your own garage! 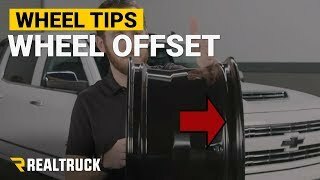 We suggest test fitting one wheel before installation. 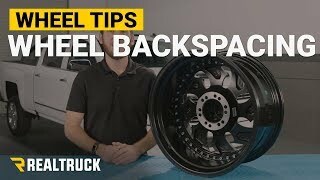 If you are changing your wheel dimensions from stock, you will want to have your speedometer and odometer recalibrated.